It doesn’t matter if you’re at your favorite restaurant or prepping to entertain at home — choosing wine doesn’t have to be tricky. Check out these simple (as in, easy to remember) pairings to bring out the best of what’s in your glass and on your plate. When you think of salad and sangria, you might think of them as a refreshing cure for the three “Hs” of summer — hazy, hot and humid. In reality, a well-constructed salad accompanied by a timeless libation is an all-season favorite. Our pick: our Gables Salad with housemade Peach & Berry Sangria. Your New Favorite Weekend Getaway or Staycation Destination! There’s lots of things to do in the Brandywine Valley, which encompasses much of southeastern Pennsylvania and parts of northern Delaware. We’re partial — of course — to attractions near scenic Chadds Ford, and are pleased to offer a respite to travelers seeking adventure in our backyard. There are so many tempting veggies to grow in our area! Executive Chef Jose Castillo lets us in on his top five favorites. Soon, they’ll be your top five, too. Ice-cold beer. Good eats. Summer tunes. Outdoorsy games. Sound good? Then mark your calendar for every Thursday in July — plus a few other dates in July and August — and head to the pop-up beer garden at The Gables at Chadds Ford. It’s Finally Time for Alfresco Fun! When the weather outside is delightful, think alfresco fun! Set your sights on a place with open and covered patios and happy hour specials, plus bar and full menu options. How about The Gables at Chadds Ford? 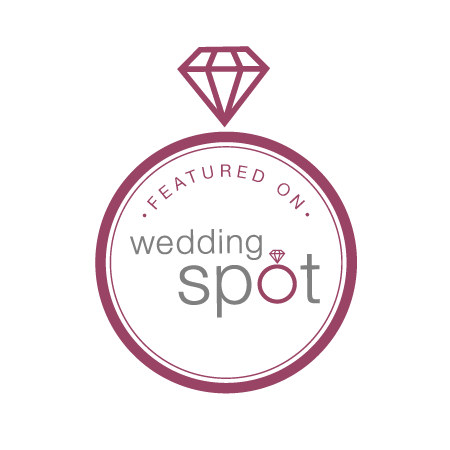 Wedding Day Pampering 101: The Wedding Suite!